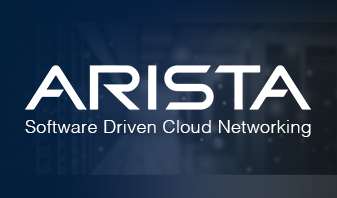 I am on the board of Arista Networks. As background, I worked at Cisco for 15 years in its senior leadership as Chief Development Officer of over 24,000 engineers and was at the forefront of the teams that developed many of the technologies we take for granted today. Opinions expressed here are the personal opinions of the original authors, not of Arista Networks. 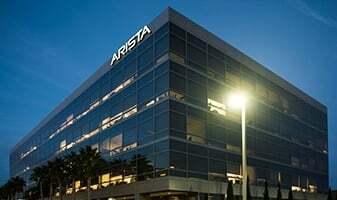 The content is provided for informational purposes only and is not meant to be an endorsement or representation by Arista Networks or any other party. Copyright © 2018 Arista Networks. All rights reserved.